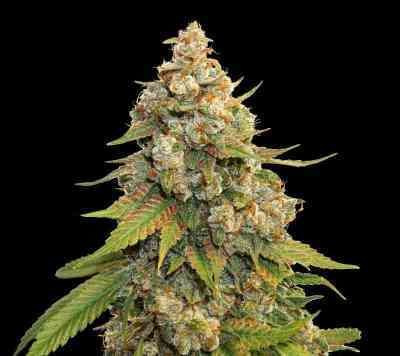 By crossing the best of the UK and USA, Devil's Harvest were able to create a first class hybrid with the potential to become a world beater. Promising fast flowering (8 weeks), abundant yields and a delightfully devilish high. Kuchi from Devil's Harvest impresses on every level. Aesthetically pleasing to the eye, Kuchi is the type of strain to stand out among a drab crowd. 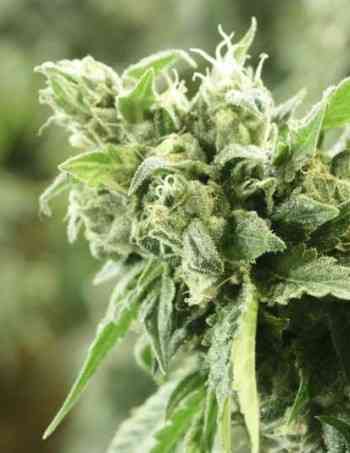 Her striking leafs coupled with her heavily resinous and aromatic buds, make for a tantalizing show. Kuchi isn't too difficult to grow, so first timer growers needn't feel too overwhelmed. Her rather compact stature is more than ideal for guerrilla growers limited on space. 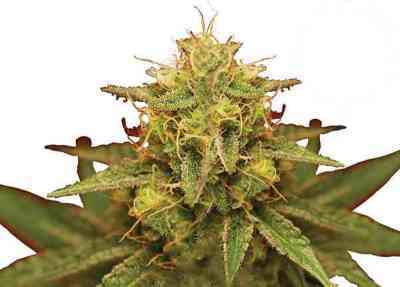 Growers can also expect to receive exceptionally high results for their efforts. 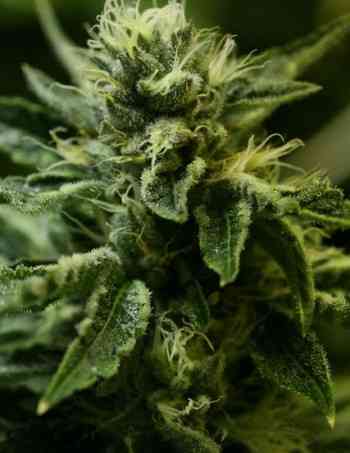 The Kush itself brings a heavy stoned Indica effect, while the Cheese gives her a fruity, tangy flavour. The aroma is very much a cheesy one, but with strong Kush undertones. The perfect strain for sharing with a group of friends. As previously mentioned, kuchi is a fast flowering specimen. When given 8 weeks she produces much sweeter results. Given 10 weeks, she'll deliver a much more powerful product.